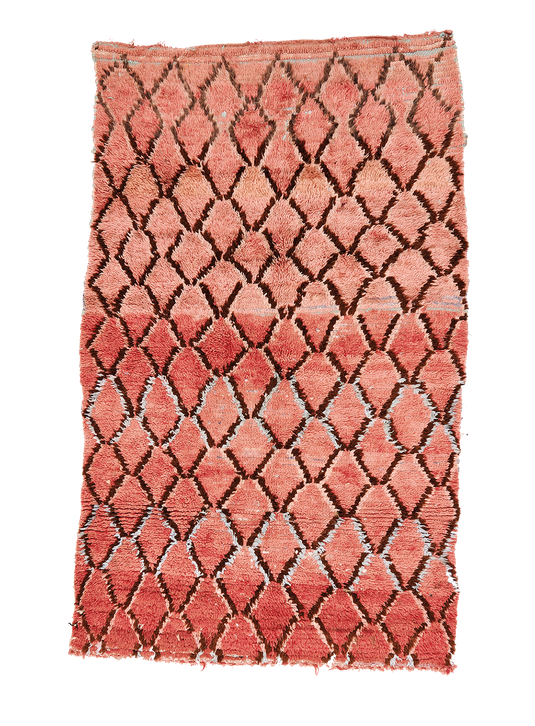 This piece is made using the “rag rug” technique. It is a very charming rug, giving a dynamic and poetic impression. Wonderfully simple, modern design.